This week speculation that Ibibo Group — a joint venture in India between South Africa’s Naspers and China’s Tencent — would buy online bus ticketing service RedBus has dominated the news in India, and the deal has now finally been confirmed in an announcement. Purported confirmation of the acquisition first appeared at the weekend (via Indian tech blog Next Big What) but, since the exit represents one of the most significant from an India-based company to date, we waited to hear final confirmation which came through today. The deal will see Ibibo Group acquire RedBus parent company Pilani Soft Labs for an undisclosed amount, which Next Big What claims is $135 million (800 crores). Importantly, RedBus will continue to operate “independently” with its existing management team, and as a separate business to the Ibibo Group’s impressive string of companies, which include Goibibo.com, PayU.in and Tradus.com. 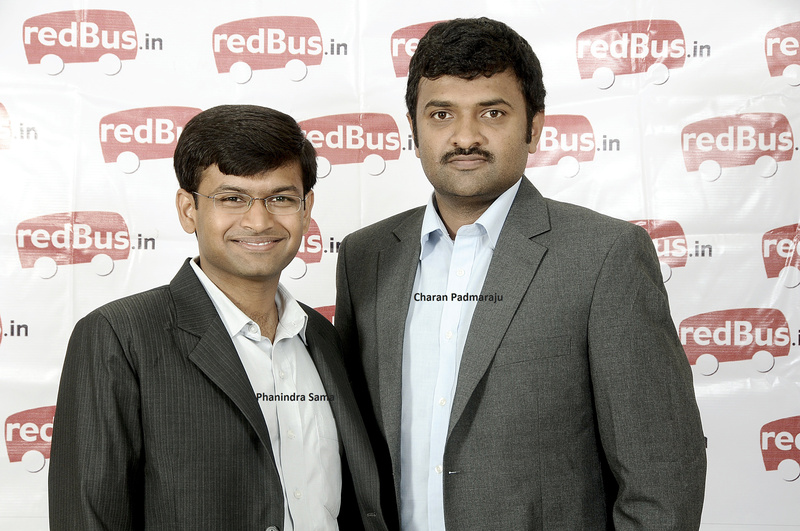 RedBus was founded by Phanindra Sama in 2006. RedBus is one of a number of Web-based ticketing firms — like Makemytrip — which are helping to drive the travel industry online in India. The company claims to be India’s number online bus ticking platform, saying it aggregates 228,000 seats per day with more than a million tickets sold per month. It employs more than 600 staff across India. Ibibo Group CEO Ashish Kashyap explained the motivation behind the deal for Redbus was threefold: down to the founding team, its strong position in the market and the growth potential. “Online penetration of the bus market is only 5.7 percent compared to 28 percent for air travel, suggesting headroom for rapid future growth,” Kashyap added. India is increasingly becoming a focus for companies as mobile devices help bring growing numbers of the population online, and make existing Internet users more Web savvy. Amazon rolled out its marketplace site in India this month, and will begin selling its Kindle hardware from June 27. Likewise, Google is bringing its physical Android Nation stores to the country in a bid to increase its domestic visibility and share of the market. Both will look to imitate the success of Apple which, after introducing more aggressive approach to sales, saw the sales of its phones jump a reported 400 percent in recent months. The sum of this increase in connectivity is that the captive audience for e-commerce firms is growing, and with that it attracts the attention of international firms. eBay invested in local e-commerce player Snapdeal earlier this year in a deal that was finally confirmed this month. Like Ibibo, eBay did not disclose the size of its investment, but it did reveal that it had partnered with the three-year-old site for local sales and a potential future expansion. Ibobo’s parent firms Naspers and Tencent both have a strong focus on e-commerce. The South African investment giant has a history of investments, while Tencent led the $150 million Series D round that Fab.com — another company that is planning to enter India — announced this week.